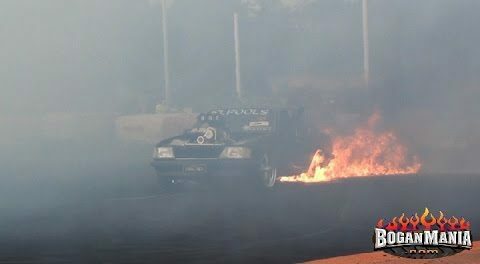 Video clips from the Ultimate Burnout Challenge. View some of the meanest blown and naturally aspirated burnout machines in the country laying down some seriously sick skids. Feel free to comment and share!